On Saturday, Sept 15, we will have a Holy Hour of Reparation at 10:15 a.m. to atone for the sins of sexual abuse and cover-up and to ask God’s healing for all abuse victims. 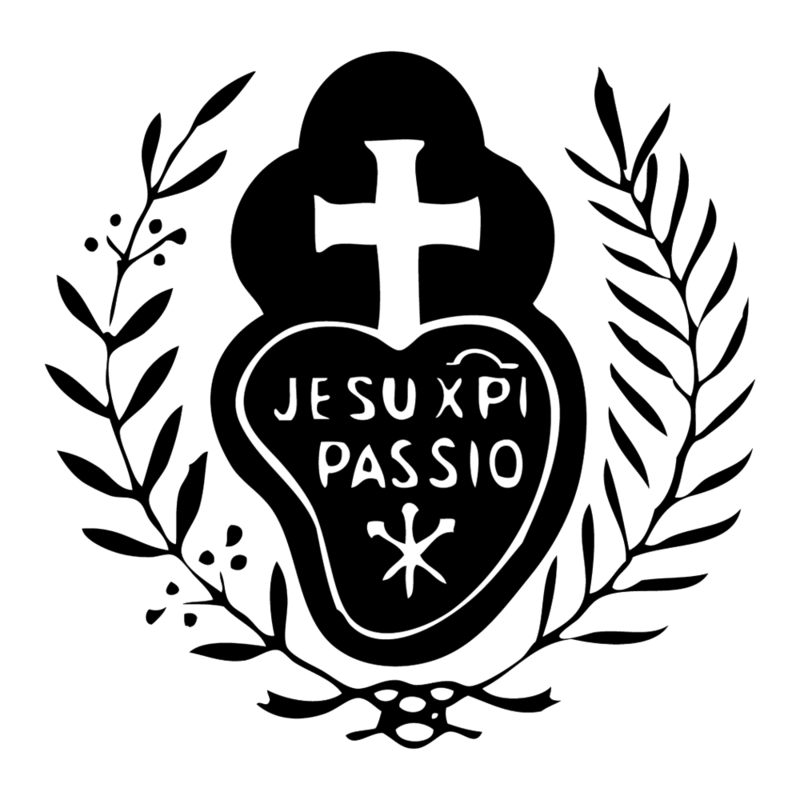 This day is one of the most important Passionist Feasts on our calendar… Our Lady of Sorrows – the Principal Patroness of our Congregation. Under this title, Mary is also the Mother of Priests par excellence, and so it is fitting for us to spend this morning in special prayer for the clergy who have failed, the clergy and seminarians who have been victimized, and for the flock of Christian faithful entrusted to their care.